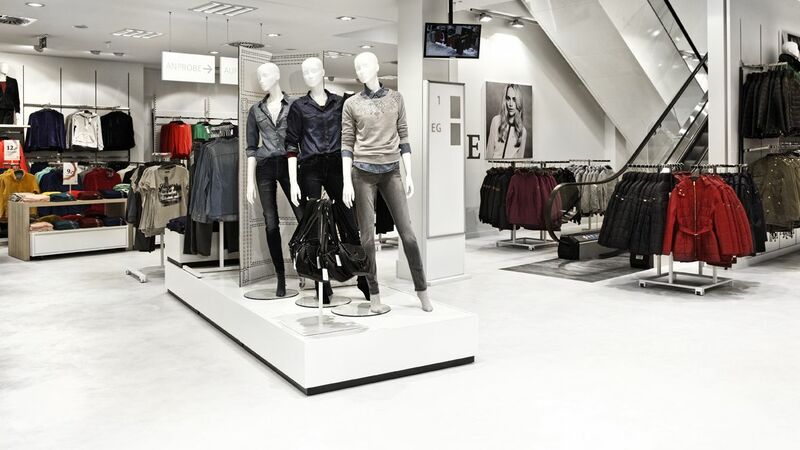 C&A is one of the leading vendors of modern appareal with more than 1500 stores all over Europe. 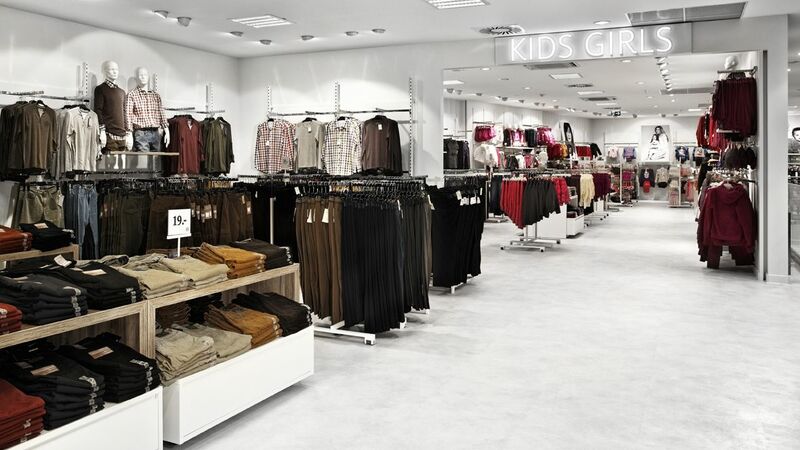 C&A installed a new concept for its interior design and with that C&A choose a new floor for the Family Stores.  They decided for Allura stone floors.